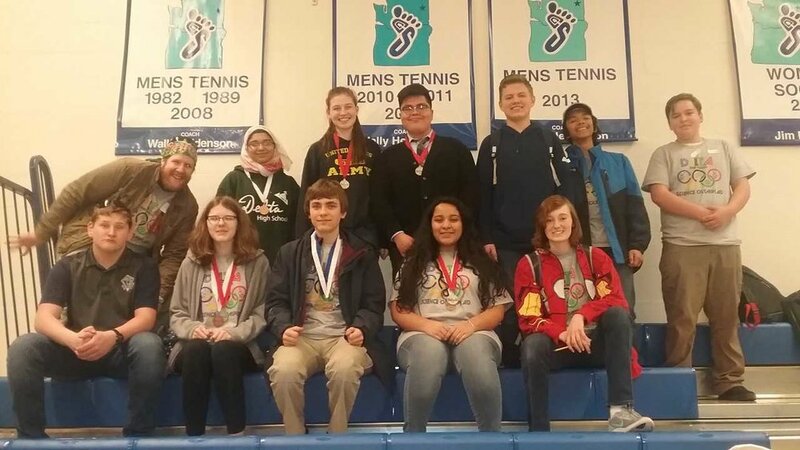 Science Olympiad is an international nonprofit organization devoted to improving the quality of science education, creating a passion for learning science and providing recognition for outstanding achievement in science education by both students and teachers. We prepare for competition by studying various areas of science. You can work individually or with a partner, depending on the event, and we compete as a Delta team. Check out the Delta clubs list in the office for our most updated meeting time. Mr. Greminger is the current club advisor.